This is part of series called Digital Marketing. Content marketing has become one of the most powerful means available to us today; especially in a world that increasingly, more people who care more mobile devices and social networks over other media. This post originally appeared on the Digital Marketing section. 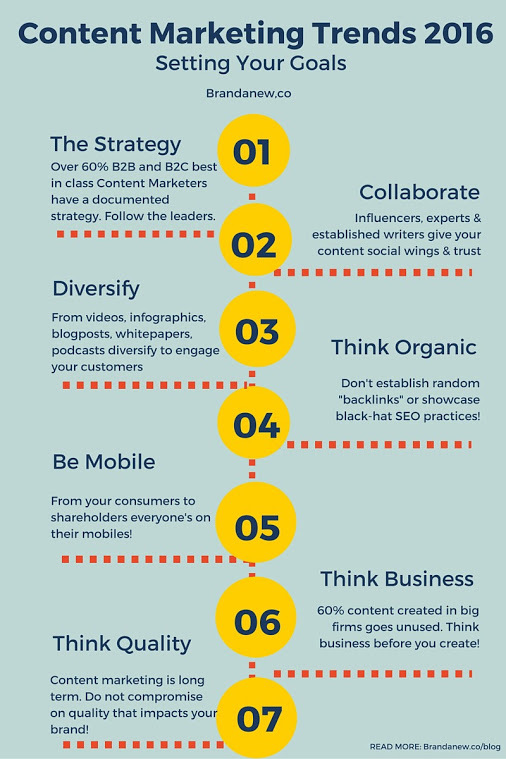 To read more content like to this, subscribe to SEO Tutorial via RSS or subscribe by email! This is part of series called Viral Marketing. 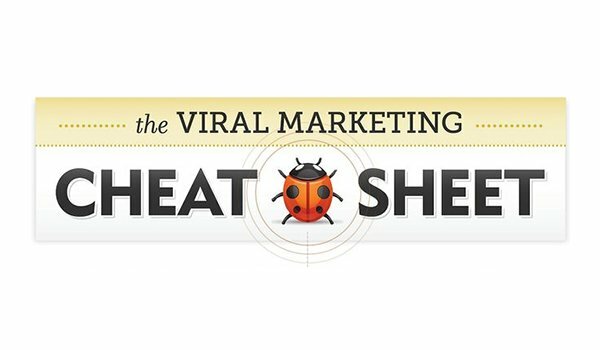 This infographic has gathered 7 most important things that you must know about viral marketing and offers techniques that make a campaign go viral. This post originally appeared on the Viral Marketing section. To read more content like to this, subscribe to Viral Marketing via RSS or subscribe by email! 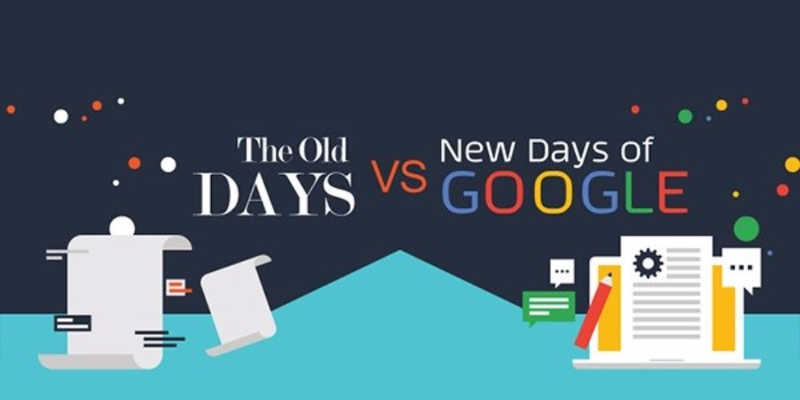 Internet Marketing Agency in Utah and Arizona recently released a stunning new infographic The Old Days of Google vs the New to explore 37 different aspects of SEO and compare how the method have changed through the years. Alok Raghuwanshi is an India-based SEO Professional and author of an SEO and social media marketing blog. If you have anything about this post please let us know. And always, follow us on Twitter @araghuwanshi6 like us on facebook.com/onlinemarketingblog and Circle SEO Forecast.